If you knew me when I lived in MI, you’ve seen all the pictures. Since I promised a picture post and haven’t delivered, here’s a little background on me from “back in the day.” I’m only 23 but it feels like.. well.. an old dude telling stories. 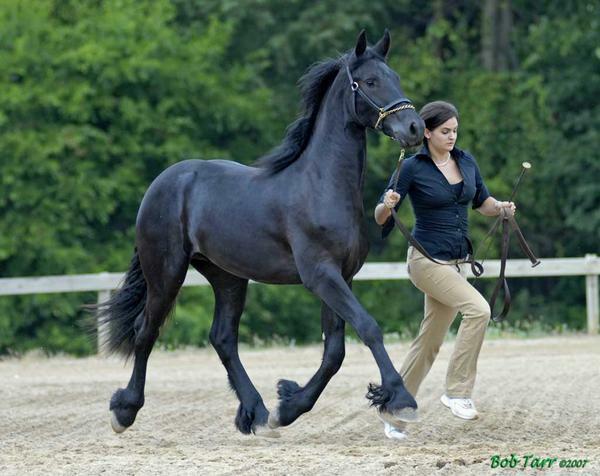 I spent the day on Friday catching up with people connected to Black Dragon Farms (Friesians) and Avalon Farms (Andalusians.) It totally got me reminiscing. I used to be so serious about horses, and going places. I am so lucky to have worked with the trainers and breeders that supported me when I was in MI, and the new ones out here too. 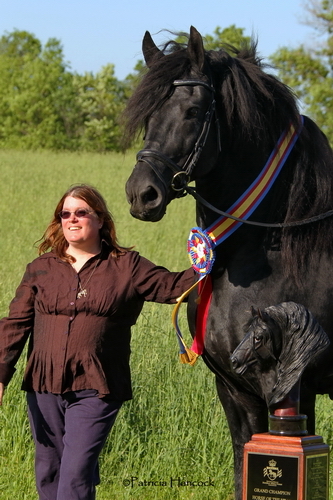 Me showing Popke, a Black Dragon Farm’s mare, western. 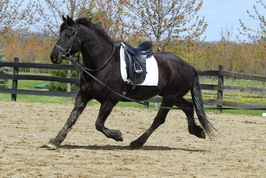 This horse has about 10 different trots to tap into!!! 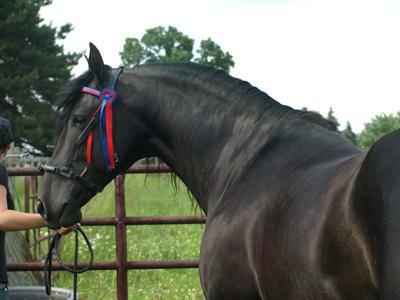 Lionheart, one of now 3 Black Dragon stallions, who used to act like my lap dog. 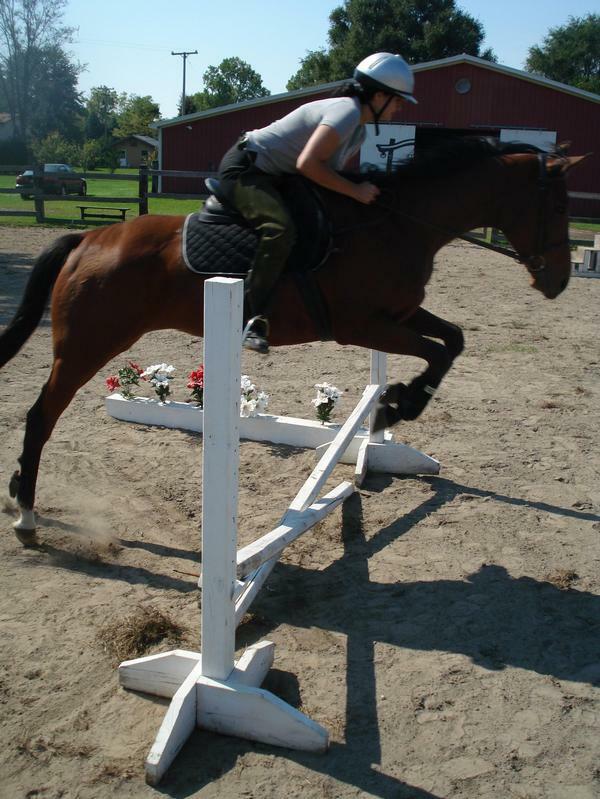 Riding him regularly was an amazing experience. No pictures of us riding together are around; I thought there would be tons of photo ops in our future and it wasn’t a priority. A lesson I have learned from! Me showing Tristan, a stud colt fathered by Lionheart, at a USDF Breeders In-Hand show at Waterloo. I suggested the name for this mare, Vale. A little foreshadowing, perhaps, since I now live in the Vail Valley? Family Love, pre-named and called Love, picked straight off the track. 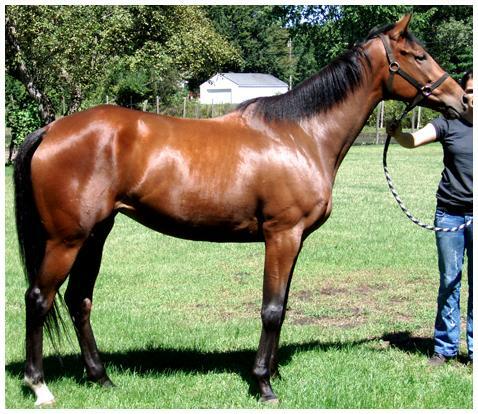 Love was settled in and I used her for lessons with an 8 year old kid at Oxbow not even a year off the track. Here we are popping over an x, looking good. We had some huge training set backs due to some naive mistakes I made with boarding choices. She was settled in to Oxbow for about 4 months before she had an aneurysm and passed, about 2 months after this photo was taken. She passed during our open house event as she was giving pony rides. 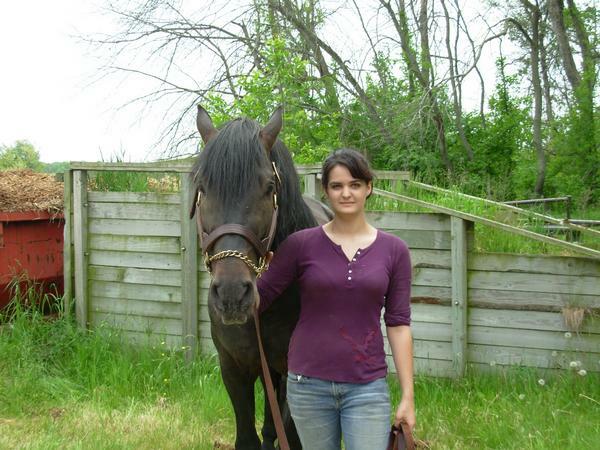 It was really traumatic for me, after multiple things that year had thrown me into a huge depression, and I didn’t really get back into horses until Cello came along. It was a long road back to the horse world for me. On a lighter note, here are some photos from my time at Avalon Andalusians. We were standing 5 studs at the time and had only one foal born that year. It was mostly a ground job (I only rode one stallion there once) but I was there for the breeding experience and loved it. Me playing with Favorito De La Parra, who has since passed, and was currently in retirement from riding. Favorito KG, son of Favorito de la Parra, after a collection on a hot, muggy day. Our sweet baby that year, Aurora. I arrived at the barn not even 10 minutes after her birth, missing the whole labor! Random captions decided to disappear so this post is a mess.. but it took way long to make, and will take too long to update! Sorry for the sporadic-ness! 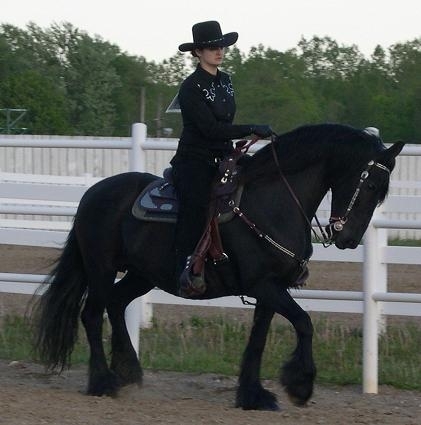 This entry was posted in Outside Stories and tagged andalusian, Blm mustang, Cello, Dani Neumann, Extreme Mustang Makeover, friesian, wild horse project. Bookmark the permalink.